Handy Backup allows completely automatic using of Yandex.Disk cloud service as data storage. Yandex.Disk backup is a standard option for Handy Backup, giving user full access to all the might of this stable and fast commercial cloud. Saving Yandex.Disk backup in native data formats allowing using this backup data “as is”. A cloud infrastructure securing data kept on it from different perils. Selecting and using Yandex backup destination. Let us explain both steps in details. You must have at least one Yandex.Disk configuration to perform Yandex.Disk backup. Each particular configuration is presenting only one Yandex account. Create a new task using the button on the main panel or selecting “New Task…” from menu. 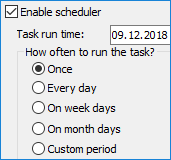 Select the “Backup” as the task type. On the Step 3, choose “Yandex.Disk” as the data storage. The “New configuration” option will appear. Double-click on it. On the window appearing, input the new configuration name. Select the name for this particular configuration and enter your Yandex login and password in appropriate fields. 4.1. If you have not Yandex account, you may create it on this step clicking “Create an account” button. Creating account on Yandex is completely free. Press “OK” and return to the data selection dialog. Your configuration will appear on the data selection panel, and you may use it until your account still actual. 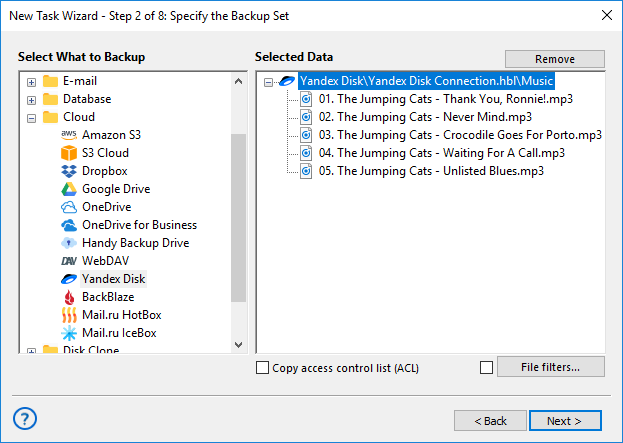 Create a new backup task and select Yandex.Disk as the data destination (see above). Select an existing configuration by clicking on it. Your Yandex.Disk account will be added to the list of destinations. 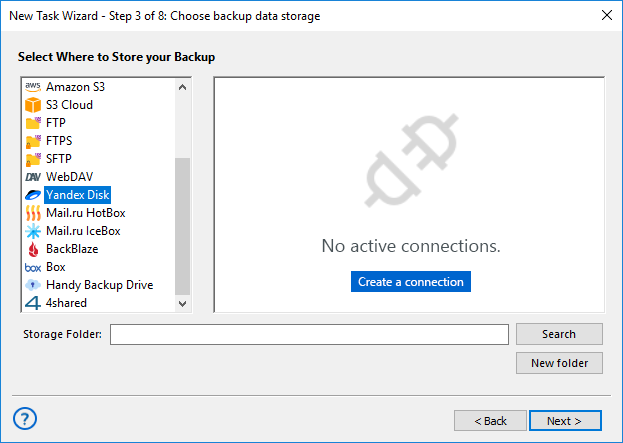 Specify all other backup parameters such as backup type, scheduling the task, running other software before or after the task etc. These steps are not specific for backup to Yandex.Disk. 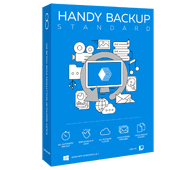 All editions of Handy Backup including the lightest and cheapest Standard edition have capabilities to reliable Yandex.Disk backup. Free 30-days trial version! Yandex.Disk backup is the only one of methods utilizing this cloud service under Handy Backup. Another method uses Yandex.Disk as data source, backing up data from it to other storage media. This may be useful for data replication or accessing Yandex backups online. 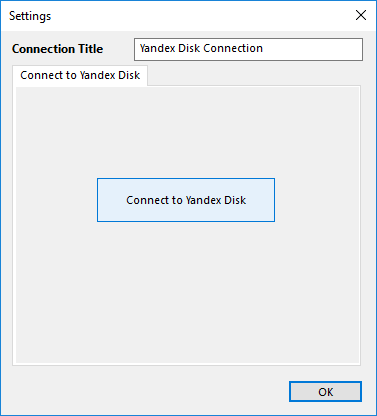 To use this method, select Yandex.Disk as the data source. The configuration used may be the same as for performing backup to Yandex.Disk, created only once for full-time access to the cloud. Discover also the free Yandex.Disk backup software, capable to store data to Yandex.Disk (but not to other destinations) and restore it on demand.